You never know when an earthquake will strike. Take steps now to prepare yourself, your home and your family. 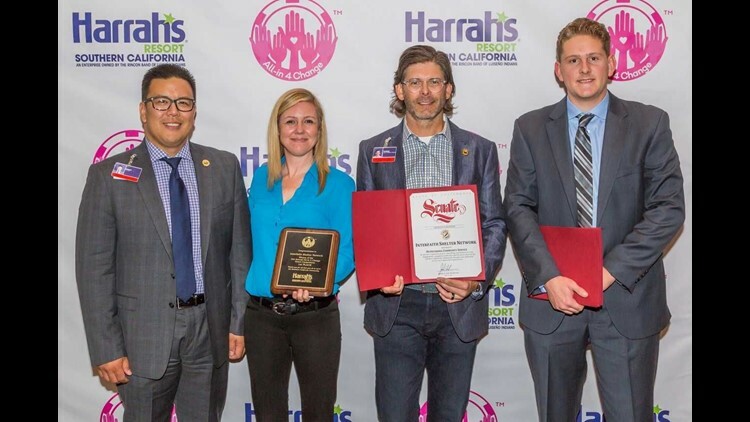 As the number one resort in Funner, California, it’s no surprise that Harrah’s Resort Southern California has come up with a creative and exciting way to support causes throughout the Southern California region. In the spirit of friendly competition, All-in 4 Change kicked off in 2015 as a fun way to give local charities a chance to go head-to-head for cash grant prizes. When the program launched two years ago, $67,000 was shared among 10 charities, with the top three winners earning the bulk of the grants. Since then both the prize money and the number of charities entering the contest have continued to increase. 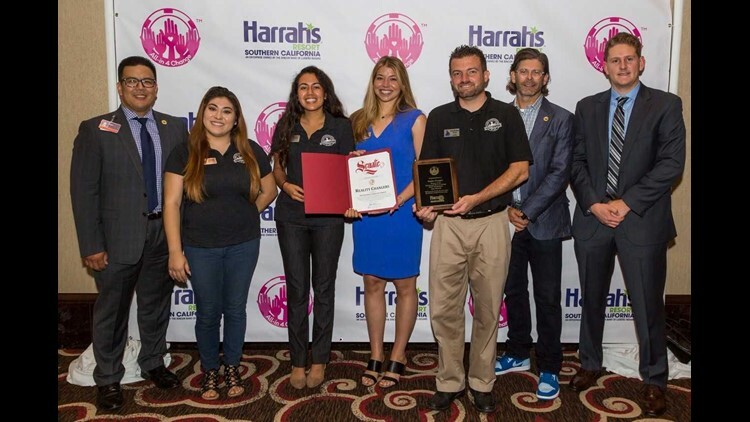 In 2017 Harrah’s Resort SoCal received 120 submissions from charities throughout San Diego, Riverside and Orange Counties. The two-phase “America’s Got Talent” style competition invites charities to apply for a chance to “win” a cash donation. 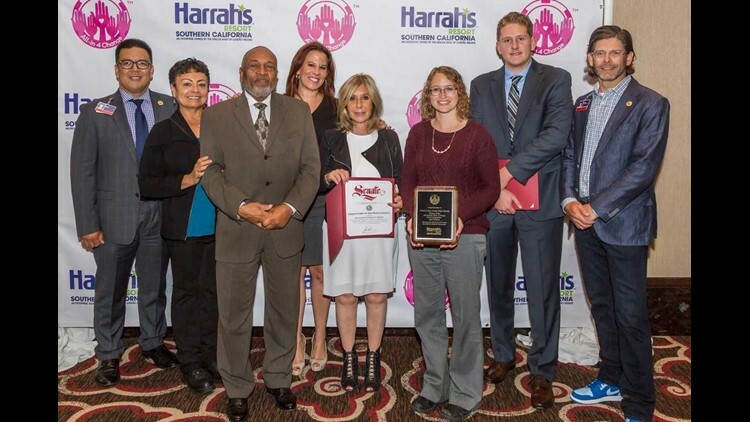 After a strict evaluation process, the chosen charities are put to an online public vote as well as reviewed and given a score by a Harrah’s Resort SoCal selection committee. When voting is completed, the votes and scores are combined to achieve the final rankings for the winners. In addition, fourth and fifth place, along with 10 honorable mentions, were also awarded cash prizes. The continued community enthusiasm for All-in 4 Change is exciting for the charities as well as Harrah’s Resort SoCal. “We look forward to continuing to grow and support All-in 4 Change, making it a bigger and more visible part of our overall community relations program,” Sebastian said. For a complete list of all 2017 winners and more information on All-in 4 Change please visit: www.HarrahsSoCal.com/All-in-4-Change.